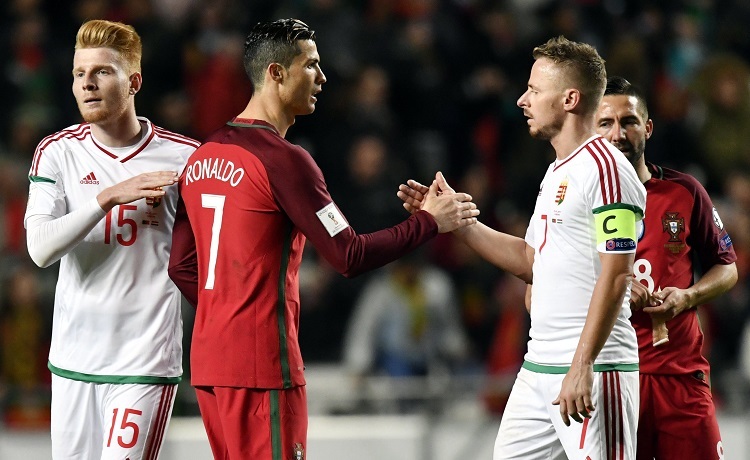 A Hungarian delegation on Friday discussed Hungarian-Portuguese sports relations in Lisbon, the foreign ministry said. The delegation held talks with representatives of the Portuguese state secretariat for sports, the head of the Lisbon city council’s sports department and the head of the Nova University’s faculty of physical education, the ministry said in a statement. 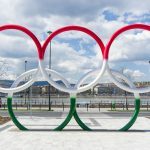 It noted that while Budapest has been named the European capital of sport this year, Lisbon will granted the title for 2021. The meeting also marked the 120th birth anniversary of legendary Hungarian soccer coach Béla Guttmann, who in the early 1960s led Portuguese football club Benfica to two European Champion Clubs’ Cups. To mark his birthday, an exhibition on the role of Hungarians in Portuguese soccer was opened in Portugal’s National Sports Museum, the ministry said.